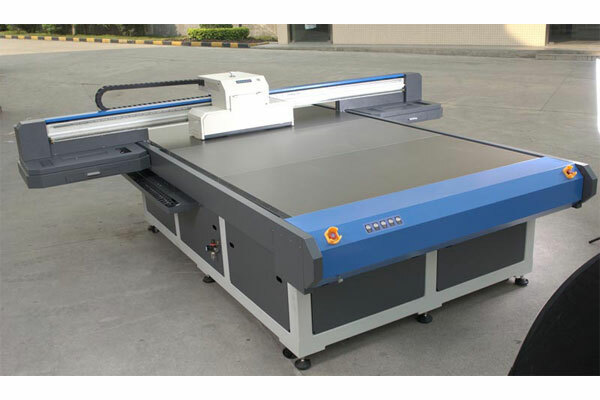 ﻿ Printing Cost of Glass Digital Printing Machine Printing Cost - Kunshan Kingsway Digital Technology Co., Ltd.
What is a glass digital printing machine and what is the cost of it? For these two issues, Kingsway has a professional answer and an analysis of actual costs. Users who are convenient to purchase will have more guarantee when choosing. What is a glass digital printing machine? JSW glass digital printing machine is not the kind of photo machine, inkjet printer printed on the sticker, and then in the pasting process. It is a new type of process that relies on the UV inkjet printer to directly print patterns on the glass surface. 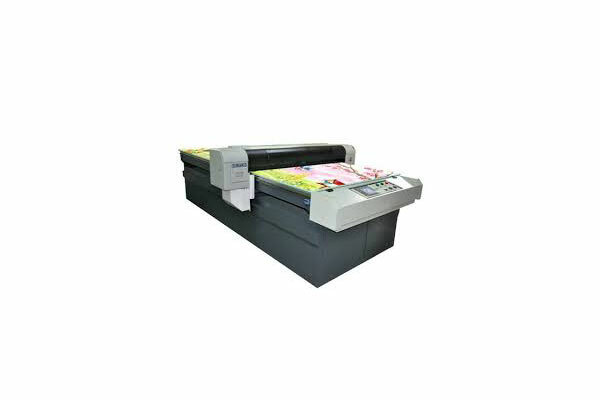 The specific printing process is as follows: the editing process of the pattern is performed by the drawing software on the computer, and then the pattern is imported into the printing controlling software, and when the start is clicked, the printing device can start printing. The entire process is fully automated. Not only the personalization and personal customization of the pattern selection, but also the effect of the traditional glass pattern printing. It achieves 3D visual effects and is embossed with three-dimensional process by hand. In the same way, the pattern also achieves the characteristics of waterproof, scratch-resistant, high-temperature resistance, etc., prolonging the life of the pattern while prolonging the service life. What is the printing cost of a glass digital printing machine? The cost of ordinary color printing is 6-8 US dollars / m2; with one white ink printing about 10 more US dollars. If you add varnish and other post-processing technology, the cost per square meter will be appropriately increased by 1-2 dollars. However, the price of one square meter of glass printed on the market is generally between 80-140 dollars. To know the exact cost of printing glass digital printing machine, contact our professional customer service staff at once.